We are so excited to announce our new blog, which is now a perfect fit inside our website! 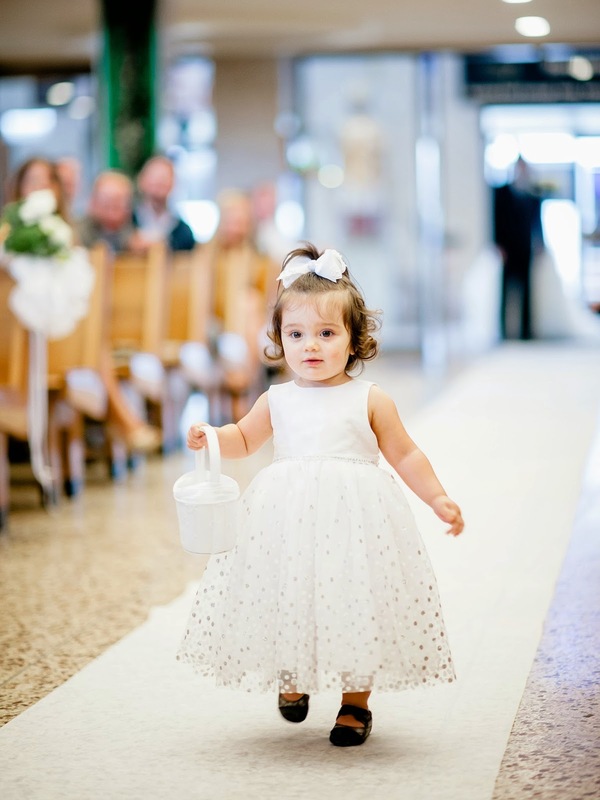 We will no longer be posting here, so please head over there to enjoy all our exciting and inspiration posts for your big day! 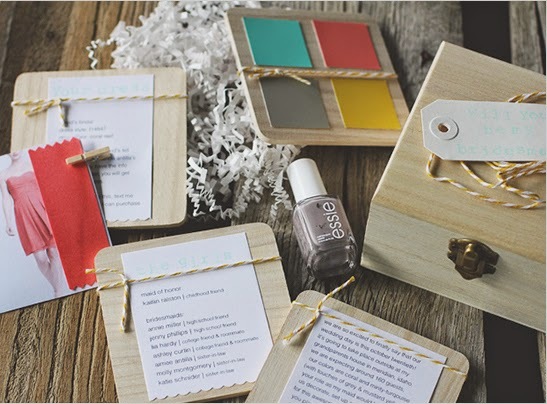 Top 5 DIY "Will You Be My Bridal Party" Gifts from Pinterest! 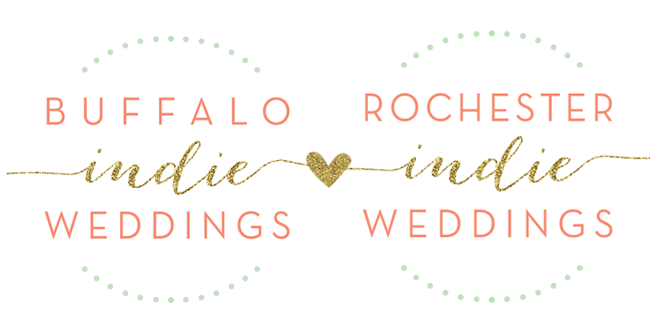 Blog post presented by Maddie Vilardo, of BohoBliss Designs and intern for Buffalo Indie Weddings. Hi everyone! My name is Maddie & I am a Communication Studies major, graduating in May. 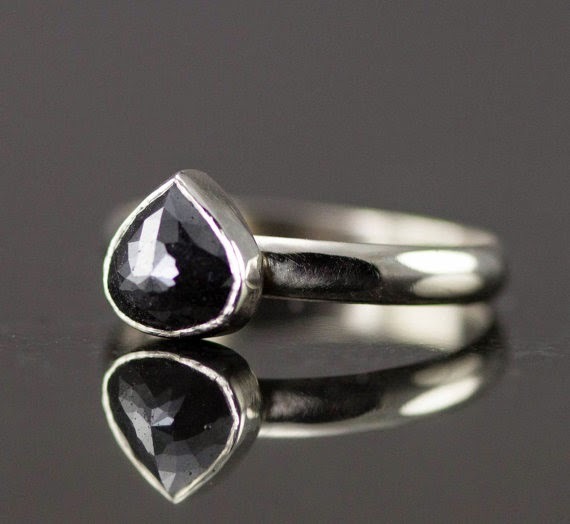 I spend most of my time designing and making jewelry. I also love to hike, hula-hoop and watch Jeopardy! So you were asked the big question! YAY! 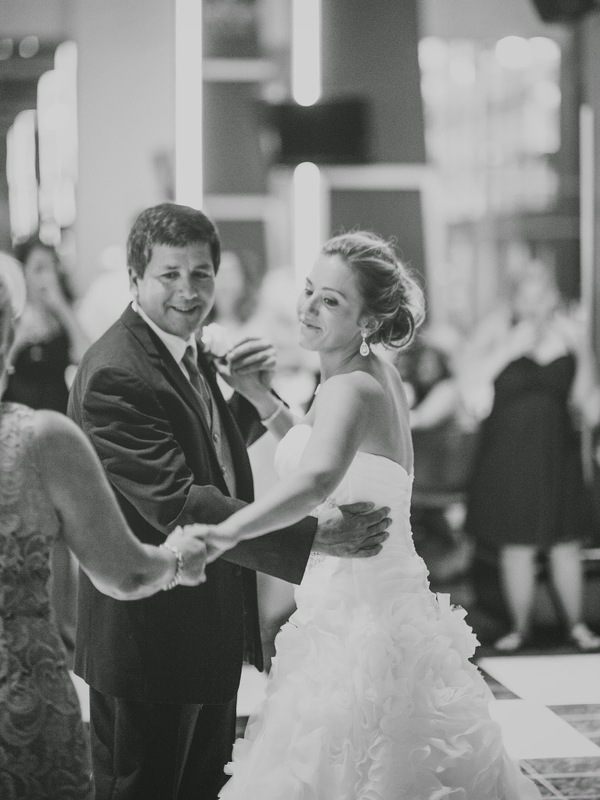 Now it's your turn to ask your best friends and family members to stand by your side on your big day. Bridesmaids play a big role in your wedding- they help you plan, spending hours crafting with you, party at your Bachelorette and, ultimately, support you on the most important day of your life. 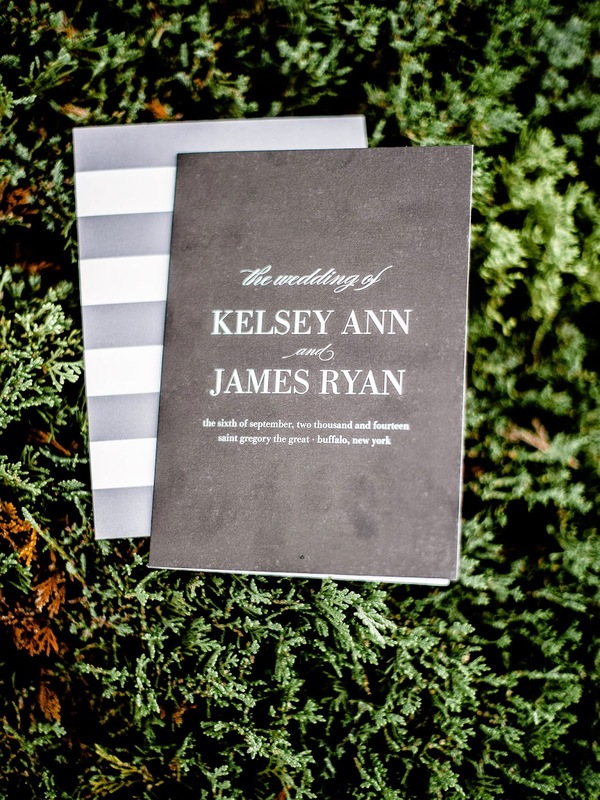 There are so many thoughtful and creative ways to ask your closest friends to stand by your side on your wedding day. 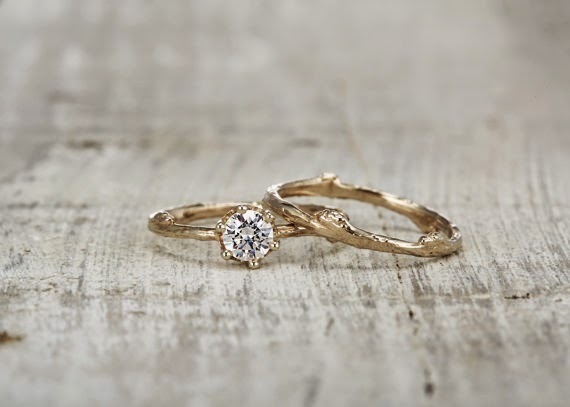 Here are my top 5 DIY "Will You Be My Bridal Party" gifts found on Pinterest! 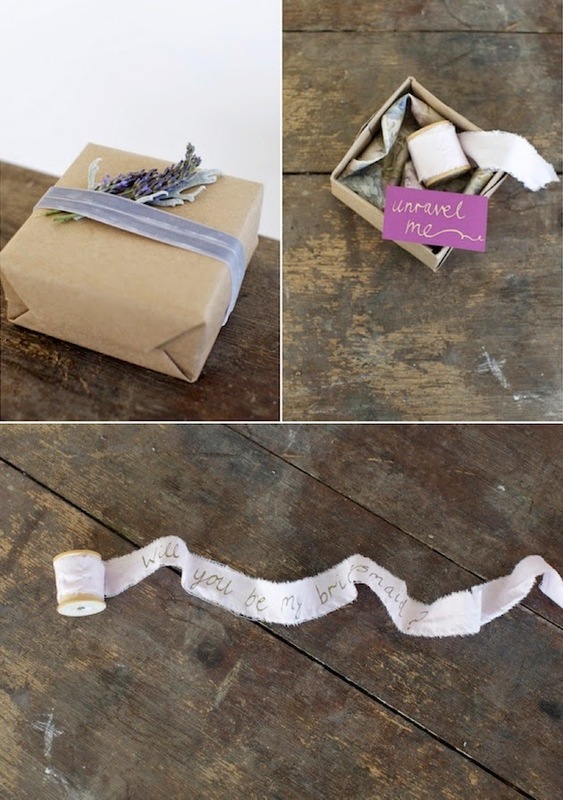 I love this idea because it is so easy and also something your bridesmaid can keep forever. You can find unfinished wooden boxes like this one on Etsy and decorate it however you'd like! 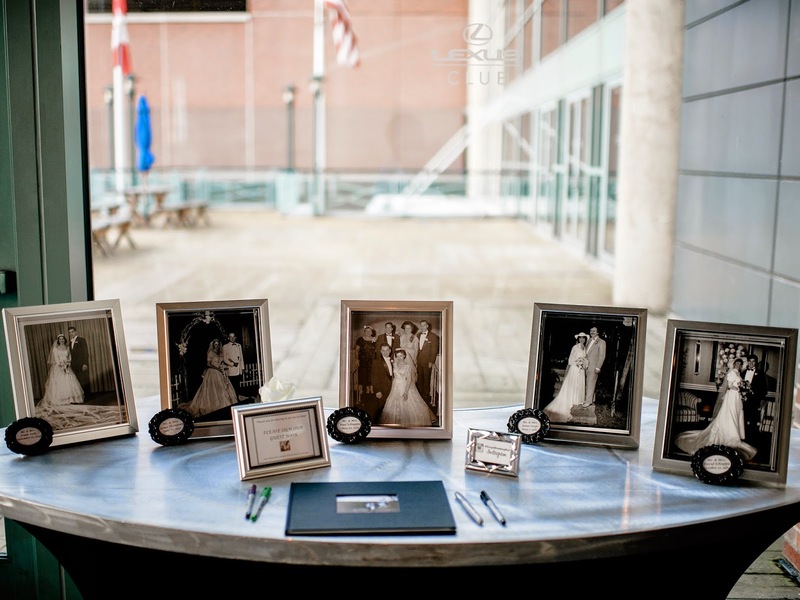 Paint it the colors you picked for your wedding, engrave their initials or decoupage some old pictures of the two of you. Fill the box with a sweet note, some color swatches, and a nail polish or lipgloss. See the full DIY here. This adorable flip book, illustrated by Victoria Riza, is available to be downloaded and printed right here. It's also super simple if you want to make your own design! 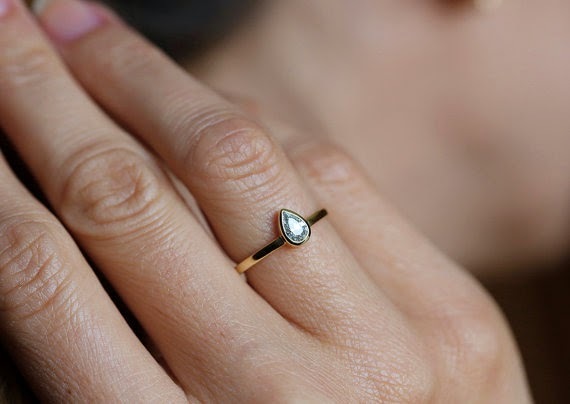 All of your bridesmaids are unique, so why not give them each a unique gift? 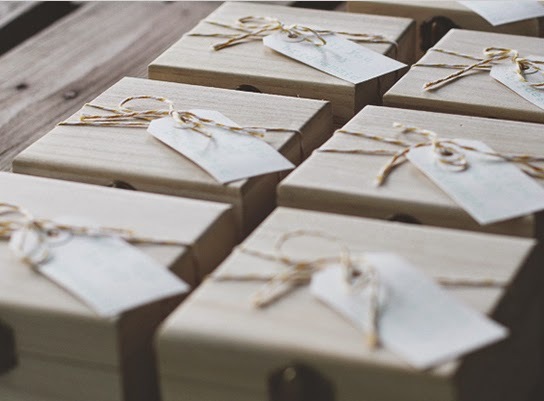 Mason jar gifts serve multiple purposes- make one for your bridal party! It doesn't have to be just food. 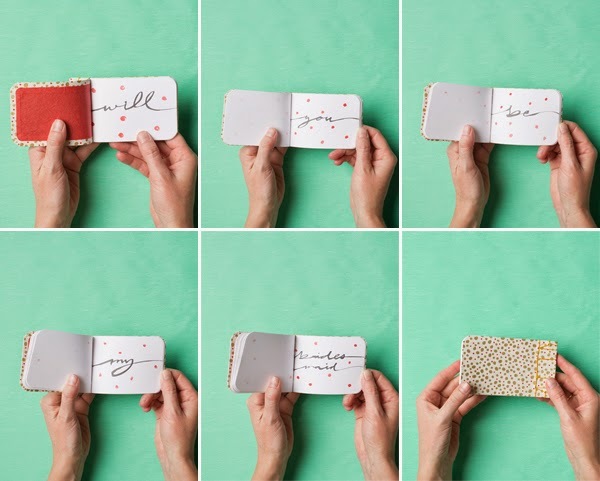 Fill it your friends' favorite things and attach a cute note. 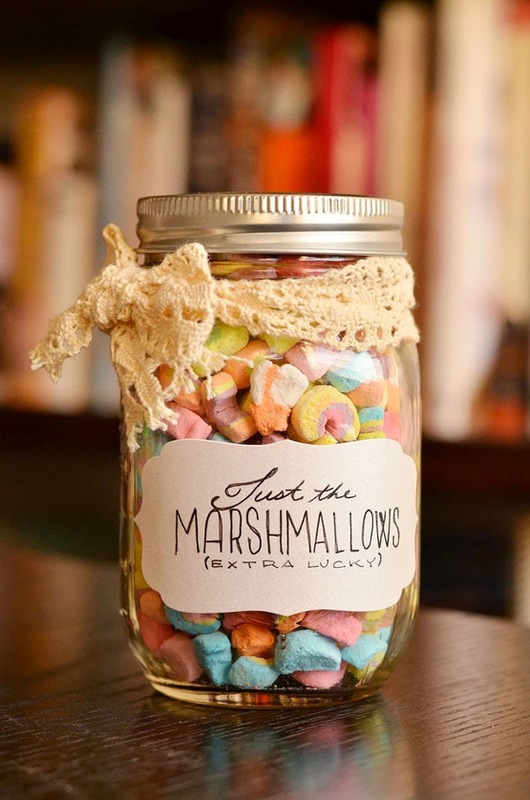 If you like the marshmallow idea, include a note like "I'll be the luckiest bride, to have you by my side!" Another sweet keepsake! Pick out some fun fabric that coordinates with your wedding colors and write a message that your bridesmaids can hold onto forever. 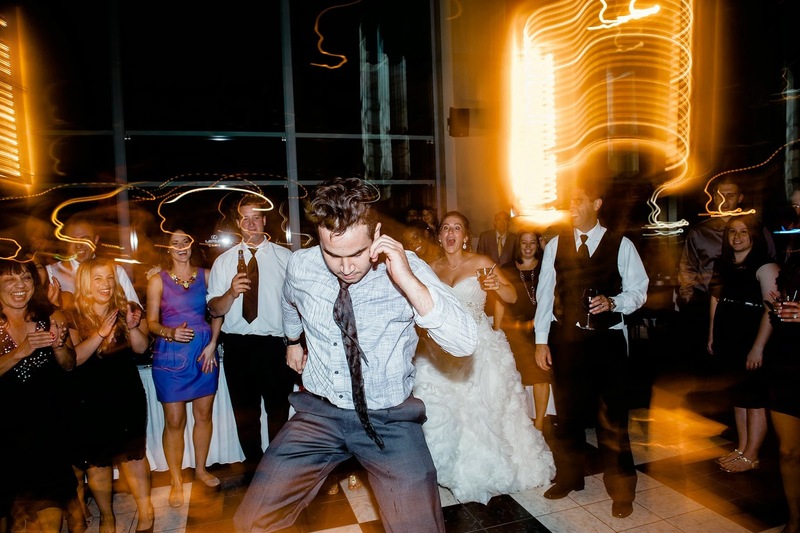 What better way to ask your bestie to be in your wedding than with a mixtape of all your favorite songs?! You know, that song you used to jammed out in the car to when you got your license... This will definitely bring back some memories of all the fun times you've shared together. 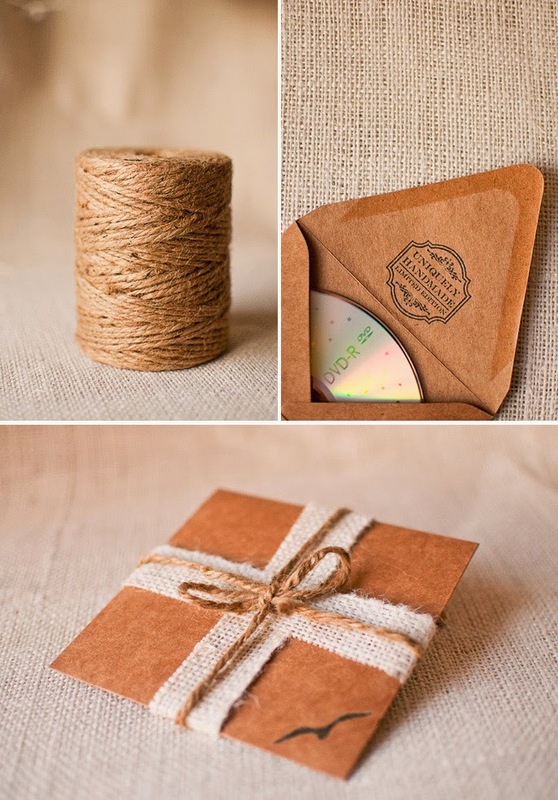 There are also a ton of CD sleeves that you can personalize for each bridesmaid. We will have more inspiration and crafts for you at our next event, Crafts and Cocktails, on 04.30.15 at The Mansion on Delaware Avenue! 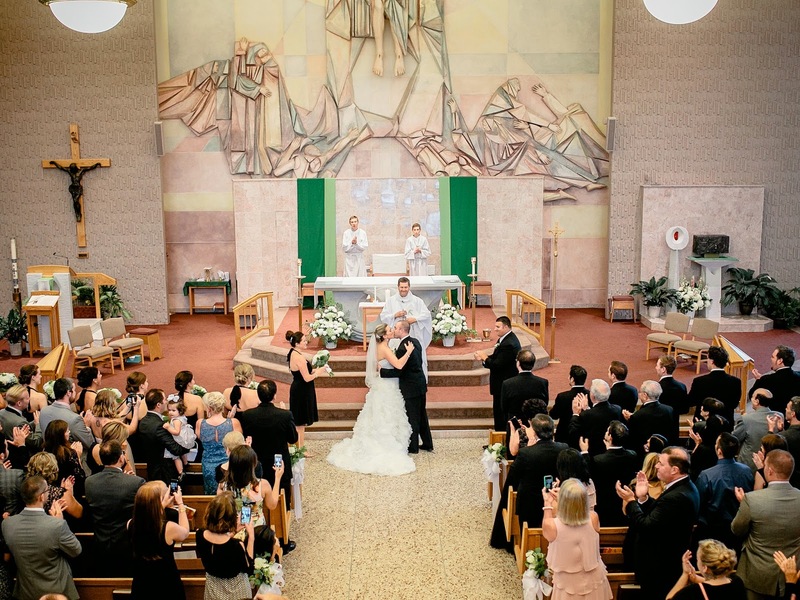 Of course the Ceremony was the best part of my day- that is the whole reason behind a marriage. Being able to confess my love and dedication to my husband in front of our family, friends, and God still brings chills down my back. 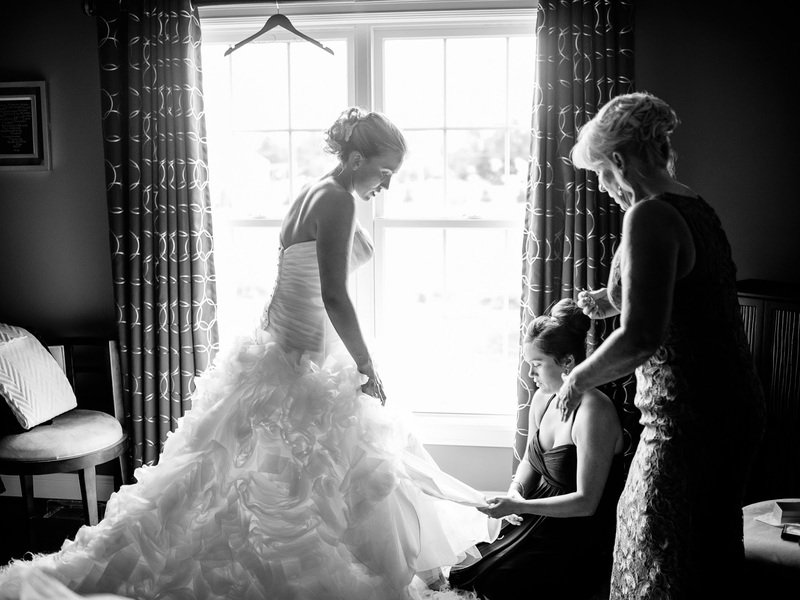 It was extra special to me having a part of my mother’s wedding gown as my “something old.” My mother is a woman I look up to, and has an amazing marriage of 30 years with my father. I used lace from my mother’s gown to embellish my shoes, as well as make small hair pieces for myself, my mom, my sister, and my niece. Silk from my grandmother’s gown was wrapped around our bouquets. 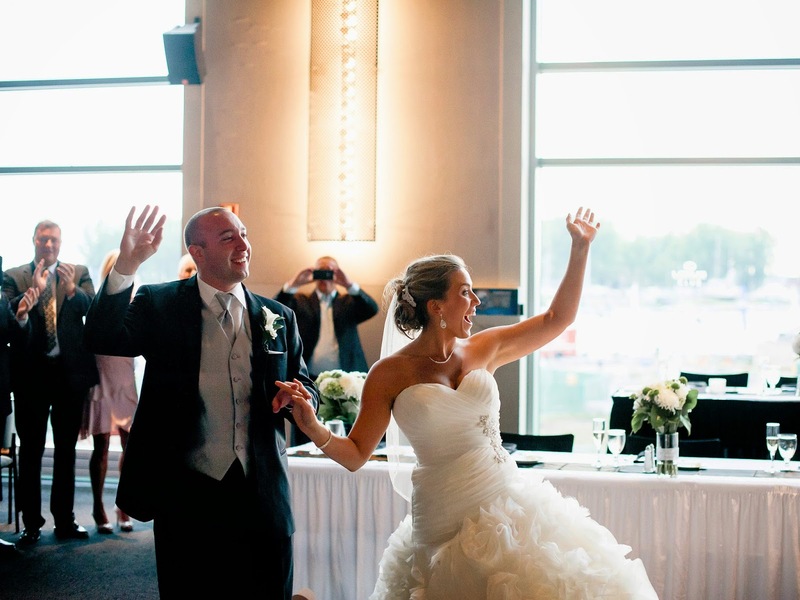 After walking into the venue and seeing the harbor through the floor to ceiling windows, Jim and I looked and each other and we “just knew.” It was almost as if The Lexus Club saw our vision and was created just for us. 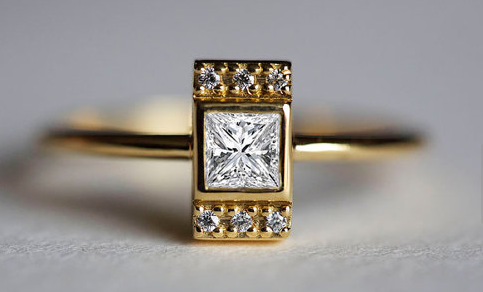 It was the perfect portrayal of Modern Elegance that we were looking for. 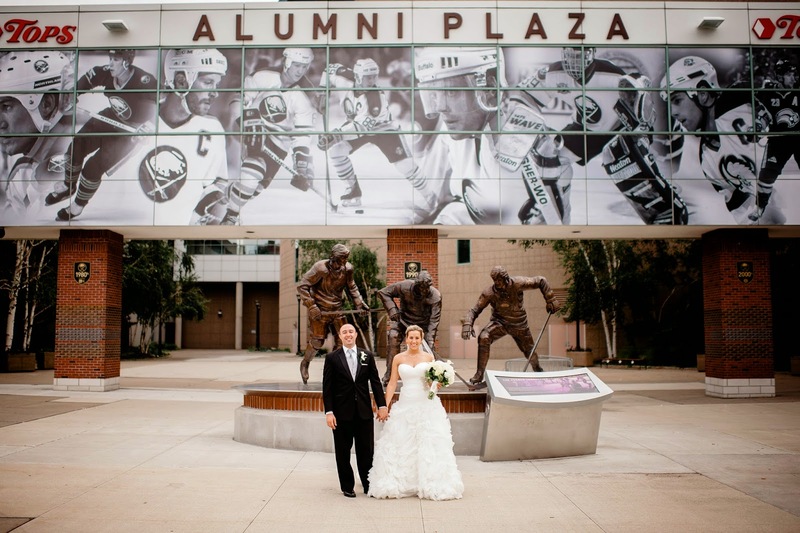 Between the ceremony and reception, we were able to venture around Buffalo for a photo op. They say it is good luck if it rains on your wedding day. Well, we had a nice rainy morning. 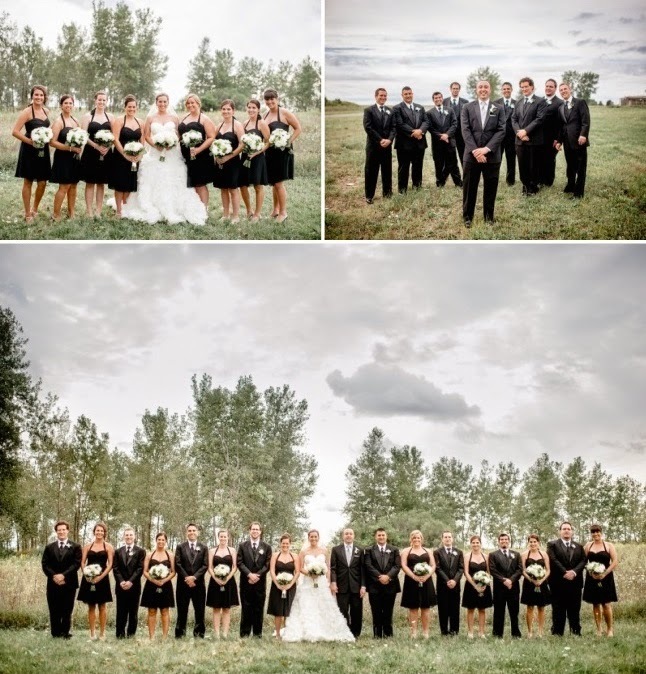 The rain stopped just in time for the ceremony, and created a beautiful sky for pictures. We started off at the Outer Harbor along Route 5. 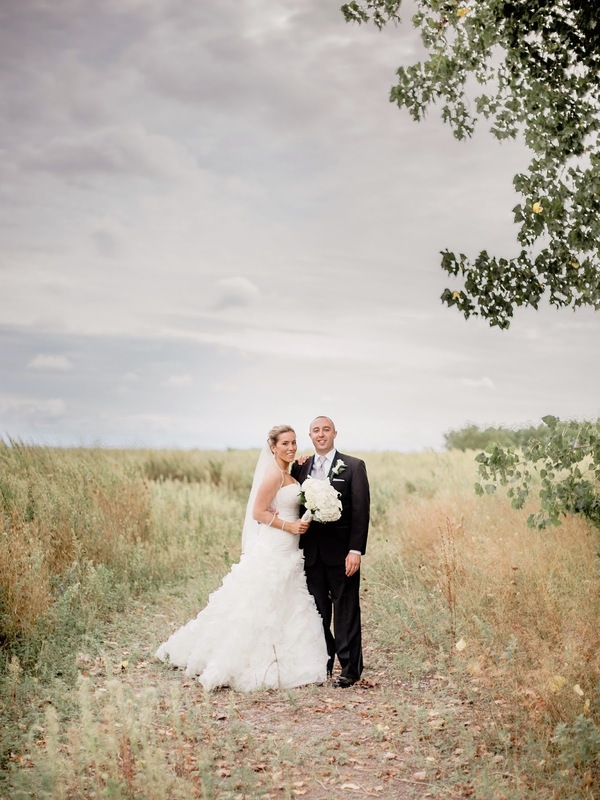 We braved the weeds, gravel, and some dog poop- all for some beautiful pictures. We then headed over to the Cobblestone District for a quick shot. Then we went to a place I least expected- a parking garage! I thought my photographer, Brandon Lata, was out of his mind! Sure enough, he proved me wrong. What a stunning view of our city. 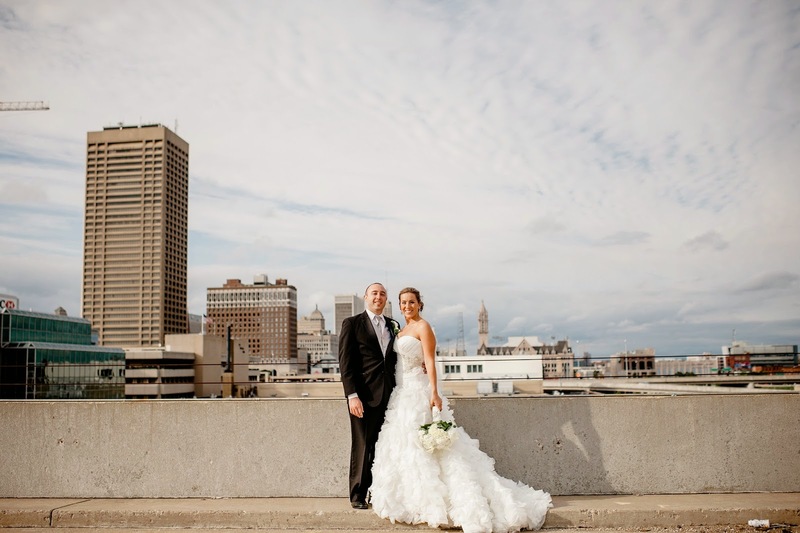 I loved being able to show off our city- as half of my bridesmaids live out of town. From the second we arrived at cocktail hour, until we were carrying out the last card, Jim and I had smiles from ear to ear. We had put a lot of time and hard work into our reception. 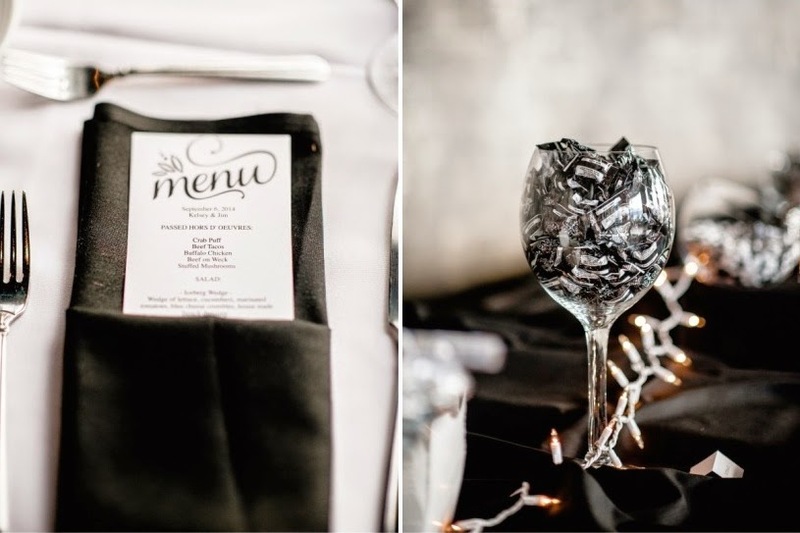 From individually gemmed table numbers, to hand decorated candles, and many other small details. We had the ability to see the venue from the second floor looking down, before anyone arrived. I felt like I was in a dream. 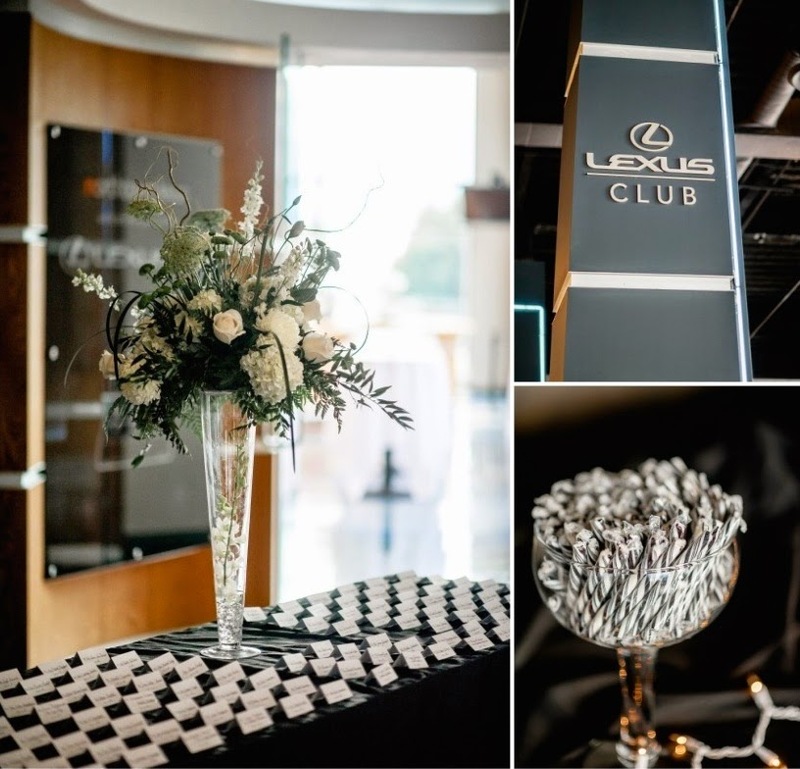 Between the vendors and The Lexus Club coordinator, Syrie Roman [of Social Maven], it was almost as if, again, the room was created just for us. They saw into our mind and made it happen. The Wedding Gods were able to give our guests a stunning sunset through the picturesque windows during dinner service. 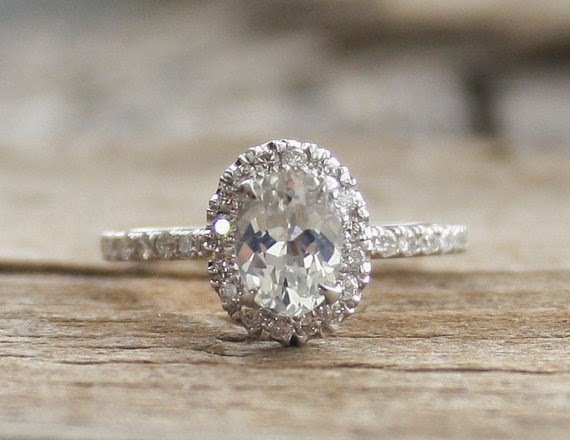 Your wedding day should be the most amazing day of your life. As a habitual “worry wart,” I was afraid I would be so concerned with every detail of the day going according to plan that I wouldn’t be able to live in the moment and enjoy the day. The day had such a special aura that I was able to enjoy and take in every single moment that happened. So brides, I advise you, BE THERE! You put so much time and effort into planning; make sure you are mentally there. And if anything does go wrong? It’s a good story a few months later. I would not have changed one moment of the day. 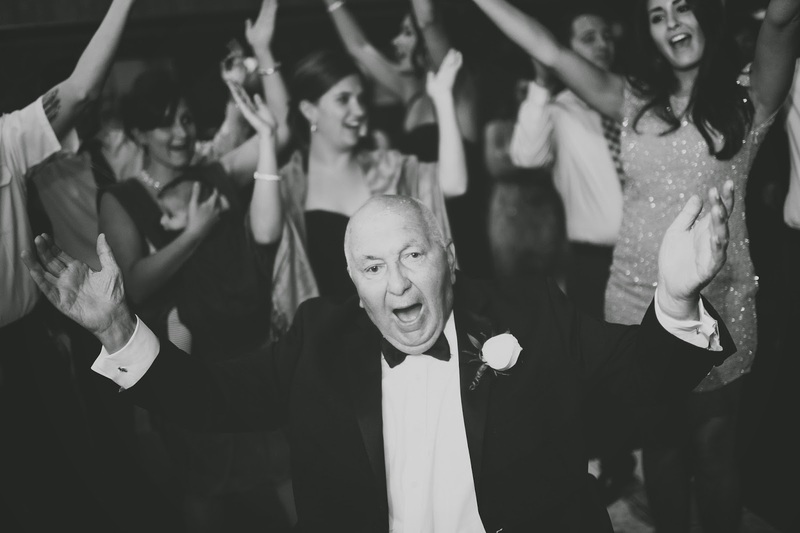 Enjoy every moment planning, every wedding event, and every second of your big day. CHEERS! 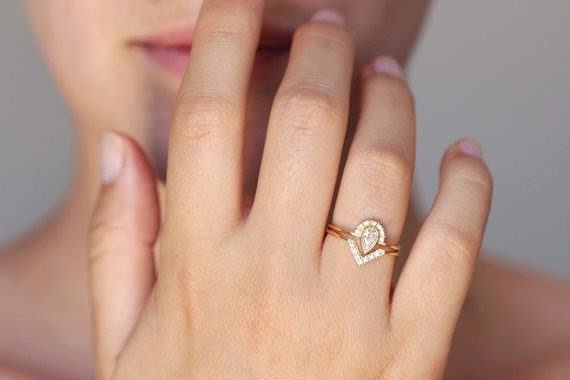 Submit your real love story, engagement, shower or party to us right here! 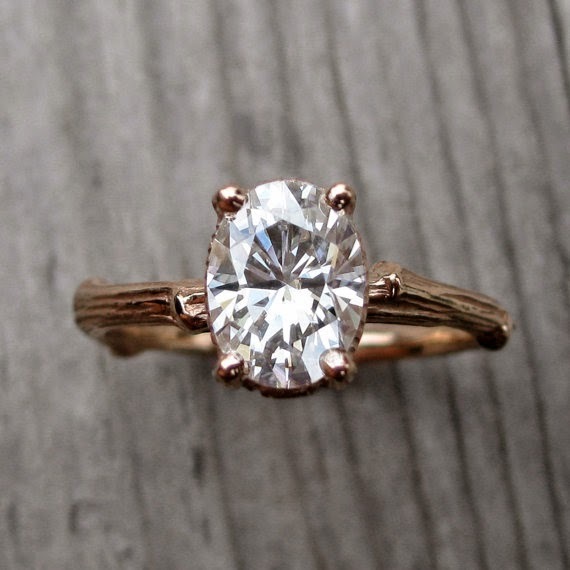 Top Ten Indie Engagement Rings from Etsy! 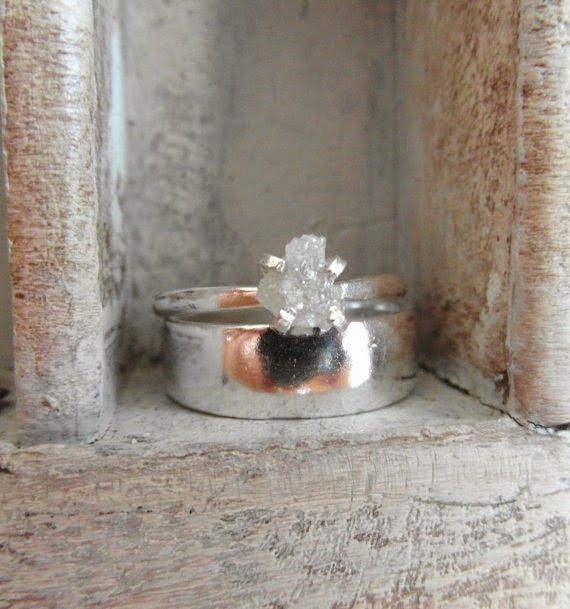 Let's start our week off with some bling! 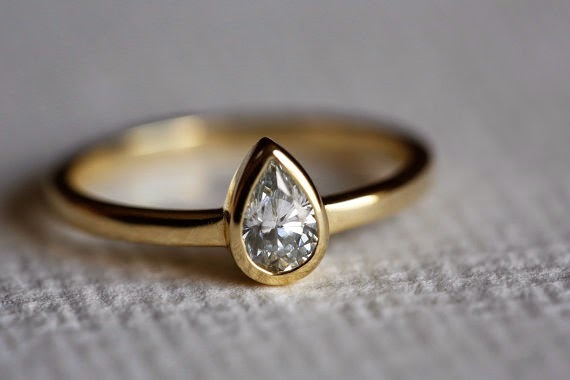 Take a look at our top 10 indie engagement rings from Etsy! 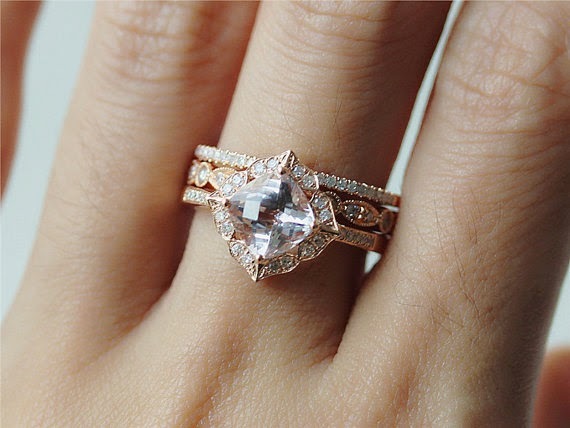 I love how unique all of these rings are! 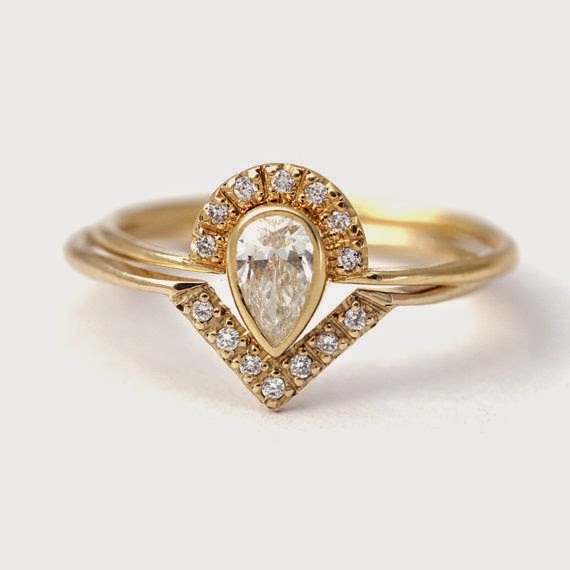 Share with us some of your favorite indie jewelry designers! Don't miss our next event, Crafts & Cocktails, on 04.30.15 at The Mansion on Delaware! 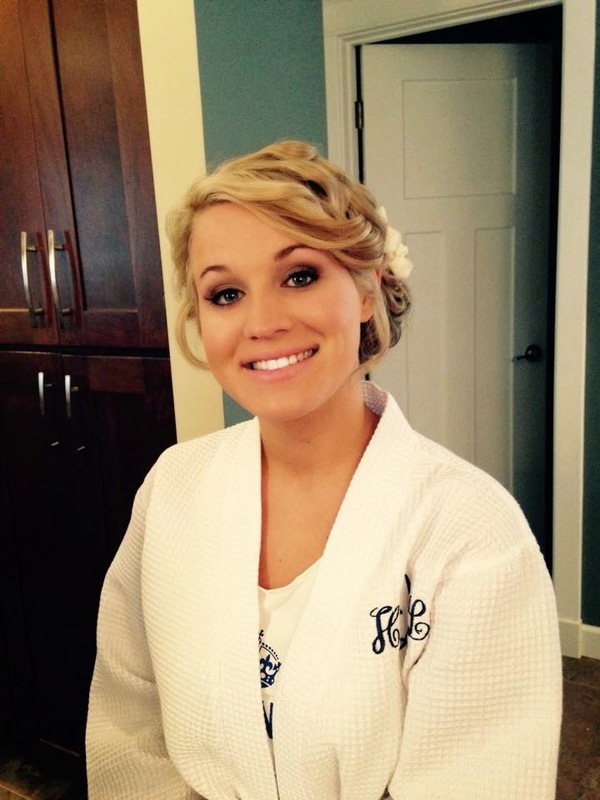 Buffalo Bridal Beauty: Your Wedding Day Trial Checklist! 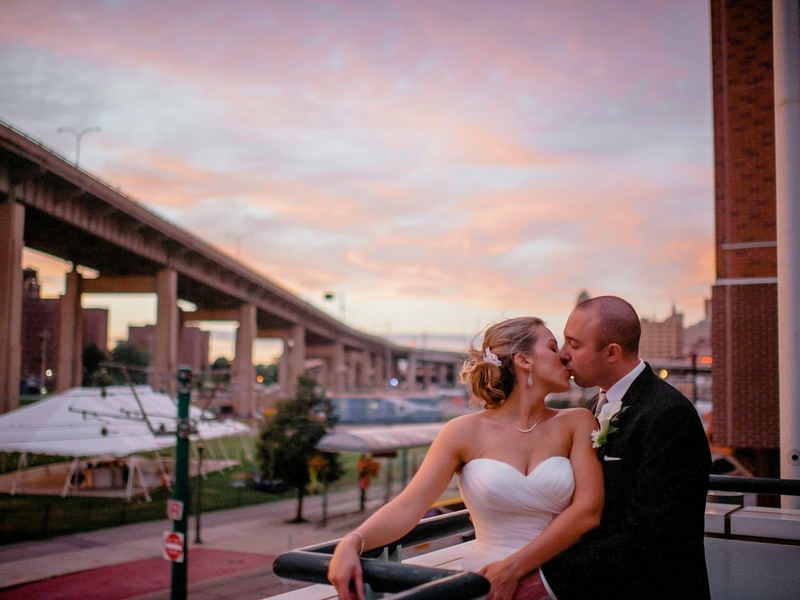 Elizabeth Dugan, a Buffalo Indie Weddings member, has been a hairstylist and makeup artist for 15 years in the Buffalo area. 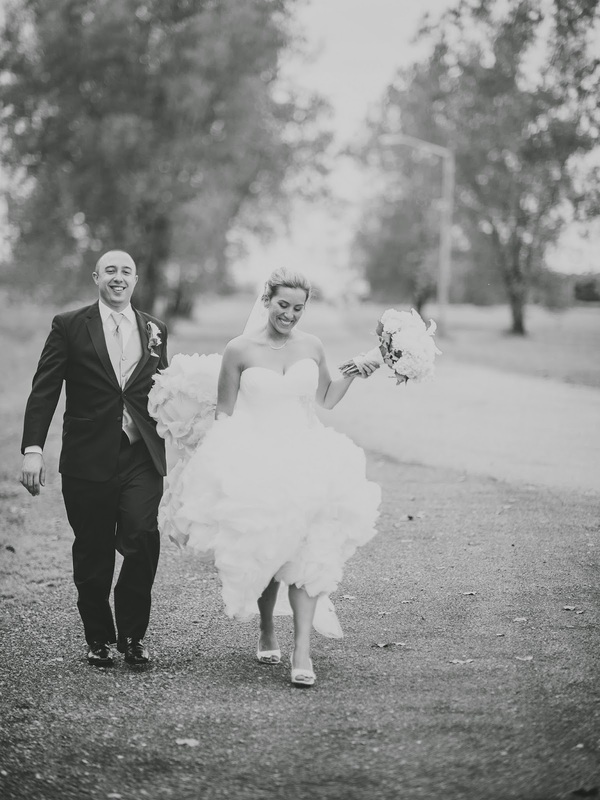 She offers day-of bridal concierge services, and works out of Teez Salon and Day Spa! You have a vision in your head of what you would like to look on your big day, now is the time to meet with your Beauty Artist to discuss, get creative and let the magic begin. 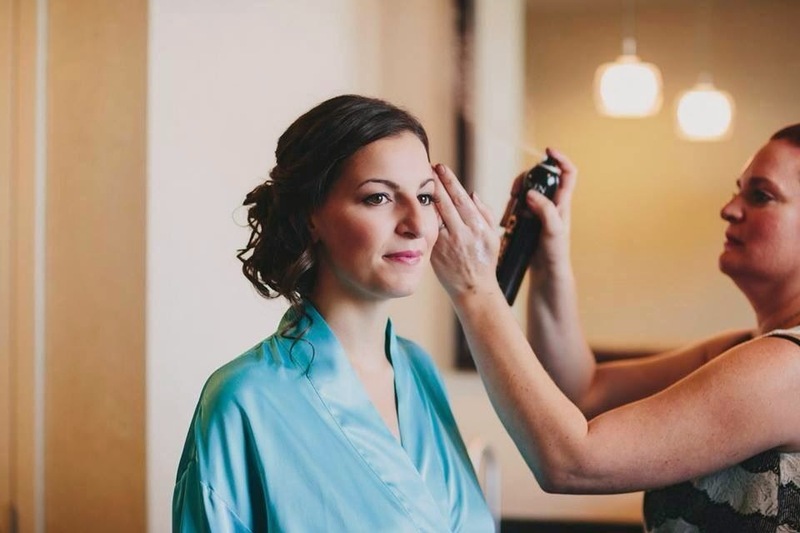 Working with brides for more than 15 years, I strongly encourage a Beauty Trial to create your wedding day beauty theme and ensure you'll have the most beautiful and customized look for you! 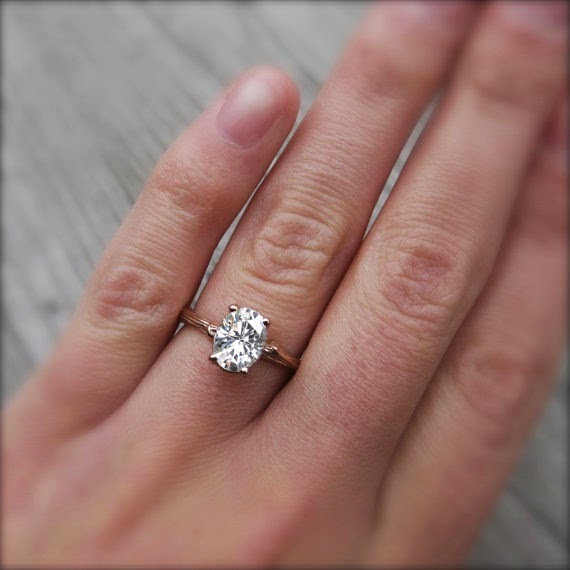 I find it beneficial to book your trial 2 months before your wedding. 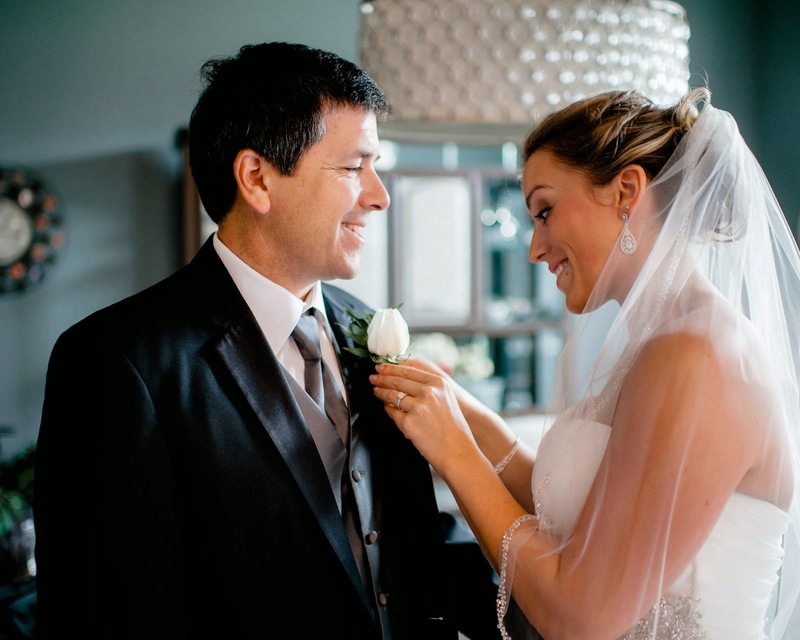 Your hair and skin will be most similar to what it will be like on the wedding day. 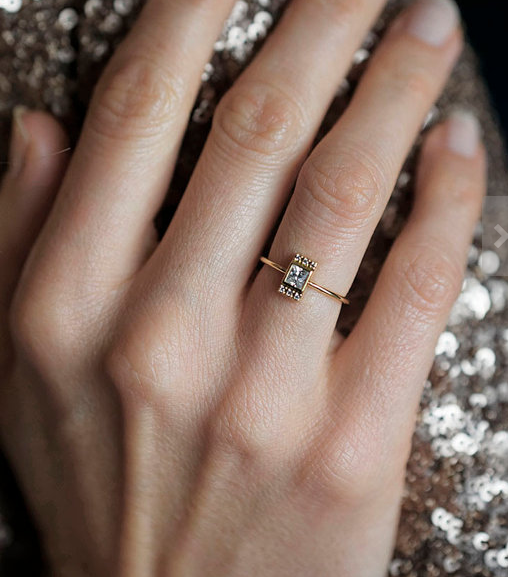 I find that great days to have your trial are shower days, dress fitting days, and engagement photos….. why not get some use out of getting all dolled up! *Clean and dry hair (we can dirty it up need be!) 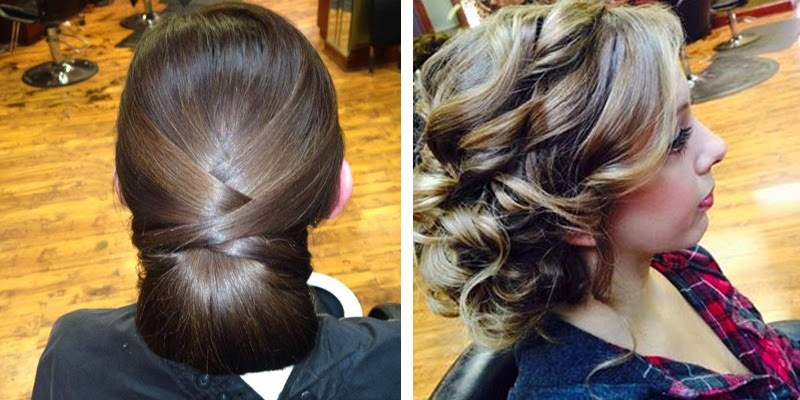 Sometimes "dirty hair" can loose volume and be a little too slippery to hold a style. *Your everyday face of makeup.... This is so we can see what you are use to wearing. *Wear a top that is a similar color to your dress with an open neckline so you can see some skin. While you might think it's fun to bring a several people to the trial, I would recommend one person who's opinion you value the most. Usually your mother or best friend are very helpful in the trail, but when more than that join in on the fun things can get confusing with many conflicting opinions. I love to meet with brides for their trials when most day light is present to ensure that we can create a look that will look most beautiful in both natural light as well in a candle lit room. Don't be afraid to speak up during your trial! This is the time to work out all of the kinks and to perfect your look! A few questions to ask your self when the trial is complete. Do I like how it presents itself? Is it comfortable? Can I see myself in this for a long period of time? Will it hold up? 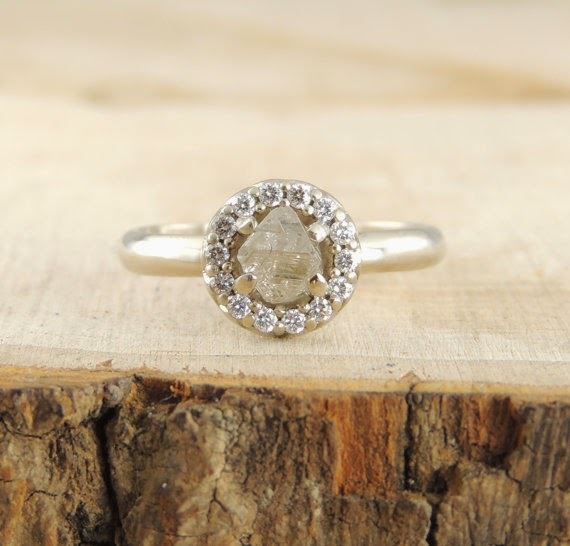 Will I look fabulous in person, in photos, natural light and an evening setting? Be sure to take a few photos to review your look and see how it photographs. 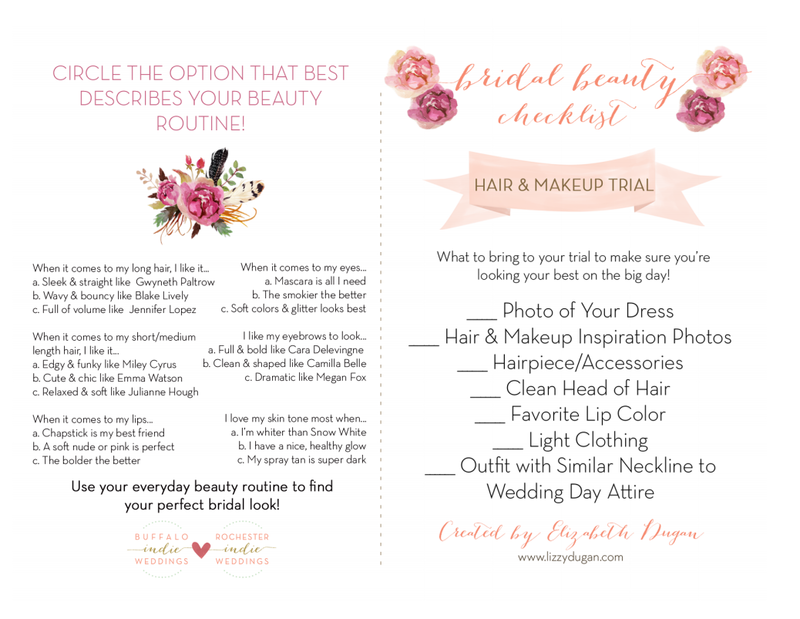 Buffalo Indie Weddings has summed it all up for you in this (adorable) Wedding Day Beauty Trial Checklist! You can download the template right here so you can print this and bring it with you on your trial!! As always, Be Beautiful, Be Confident , Be you on your wedding day. Let's talk about desserts! Maybe it's because it's around noon and I'm ready for lunch, but I can't stop thinking about sweet treats! Currently craving: tiramisu. This got me thinking of alternative desserts to serve at your wedding. 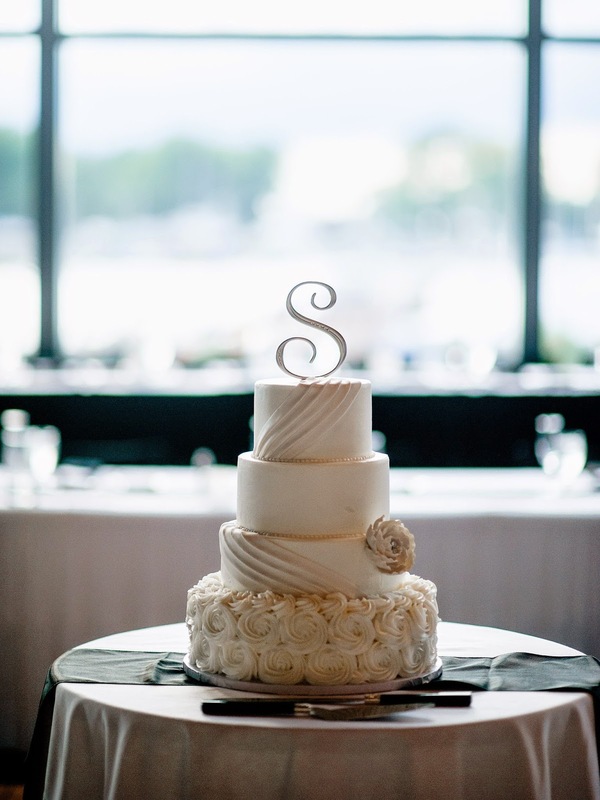 Yes, you can go with the traditional wedding cake, but there are many other options depending on the style of your wedding! 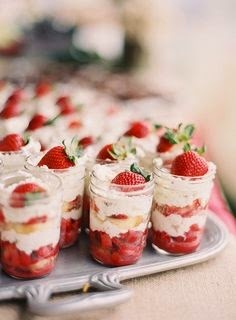 These strawberry shortcake jars are just too cute! I love this idea for an outdoor, summer wedding. It is light & refreshing! 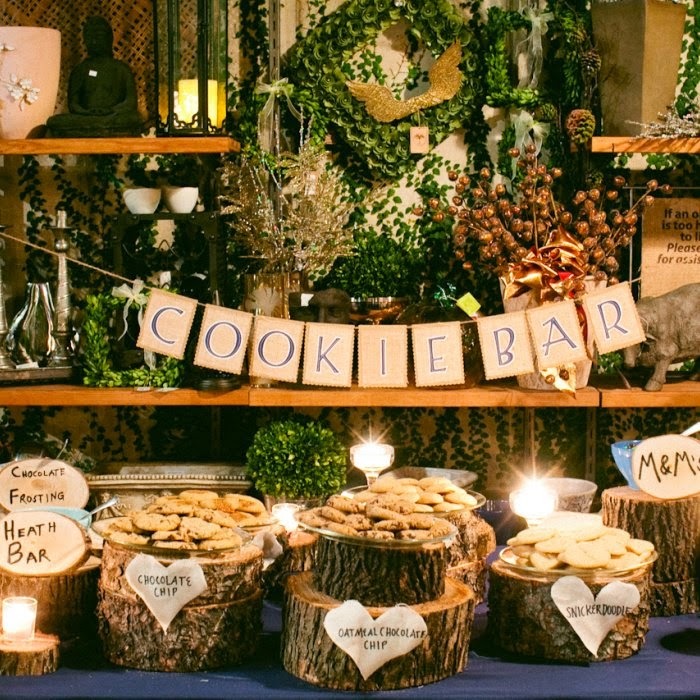 We've all seen candy bars, but what about this amazing cookie bar?! 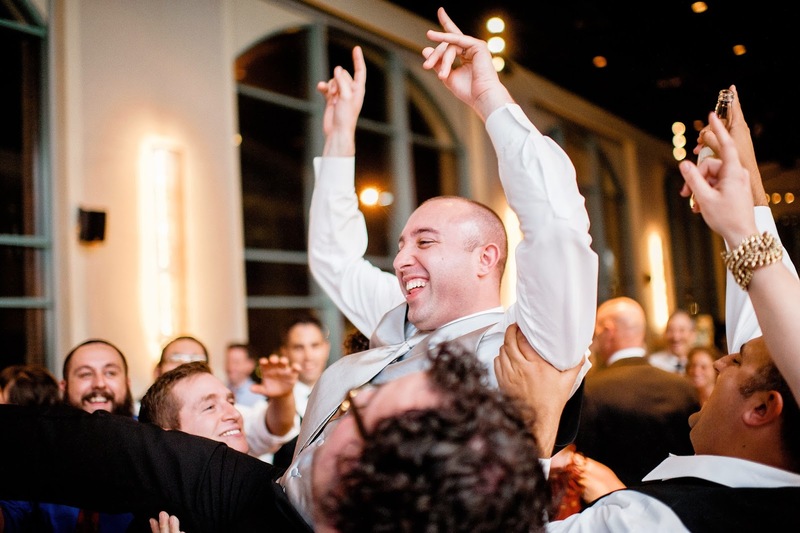 This adds such a fun and playful element to a reception! 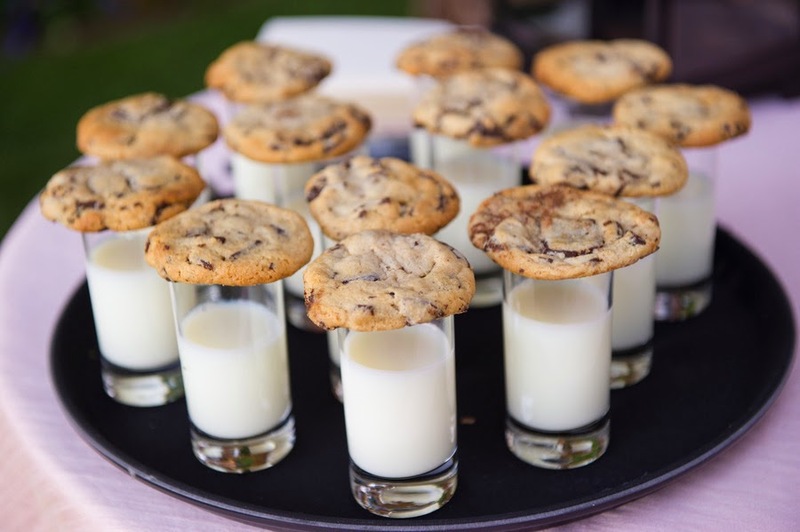 If you like the idea of homemade cookies at your reception, but you don't want to do the bar, another great option is cookie and milk appetizers. Save these for after dinner, when your guests have been dancing and could use a yummy snack to refuel! I love these cake pops, made in Buffalo! These are a great option because you can still have cake, but it is much easier for your guests to eat while they keep partying!! 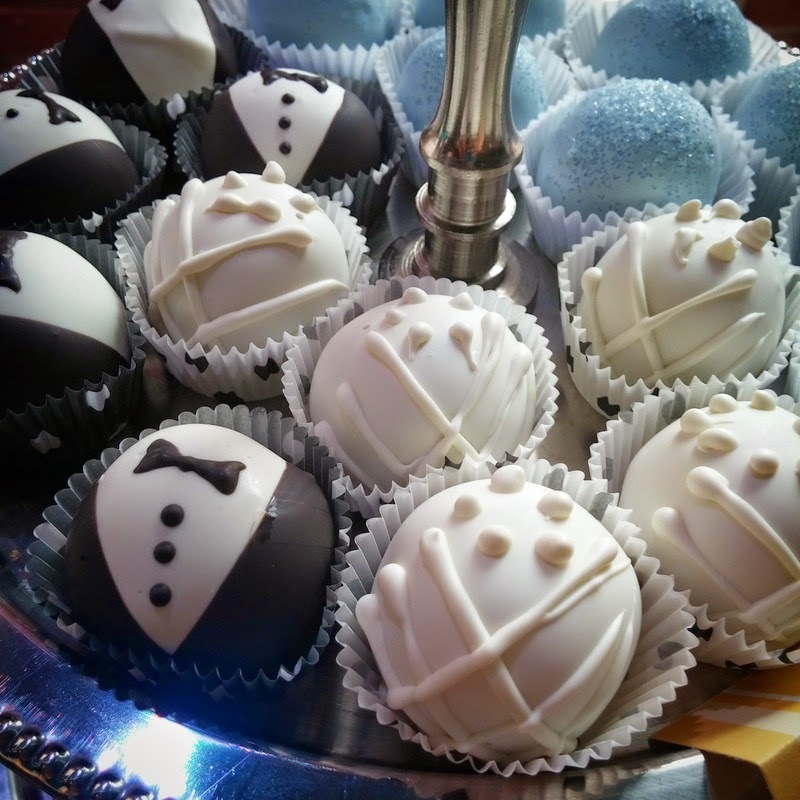 You can even have a small cake to cut in front of your guests, then provide these adorable cake pops. 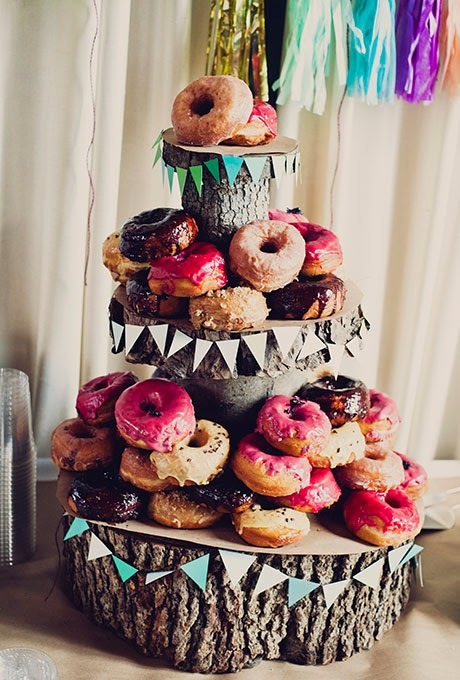 Loving this colorful & fun donut display! When it comes to dessert, don't be afraid to try something a little different! Pick your favorite dessert and get creative! Who can say no to any of the desserts above?! Don't miss our next event, Crafts & Cocktails, on 04.30.15! Click here for more information. Recap of 03.01.15 at The Foundry! 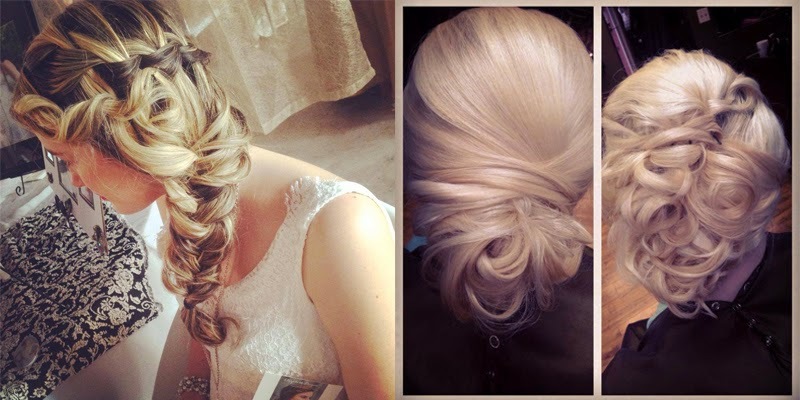 Top 10 Whimsical Bridal Hair Pieces from Etsy!